The first time I meet with clients I start by getting the kettle on. Then we talk about their basic requirements – what they want and how many of each. Some brides have Pinterest boards and cuttings from magazines, while others simply haven’t a clue where to start. 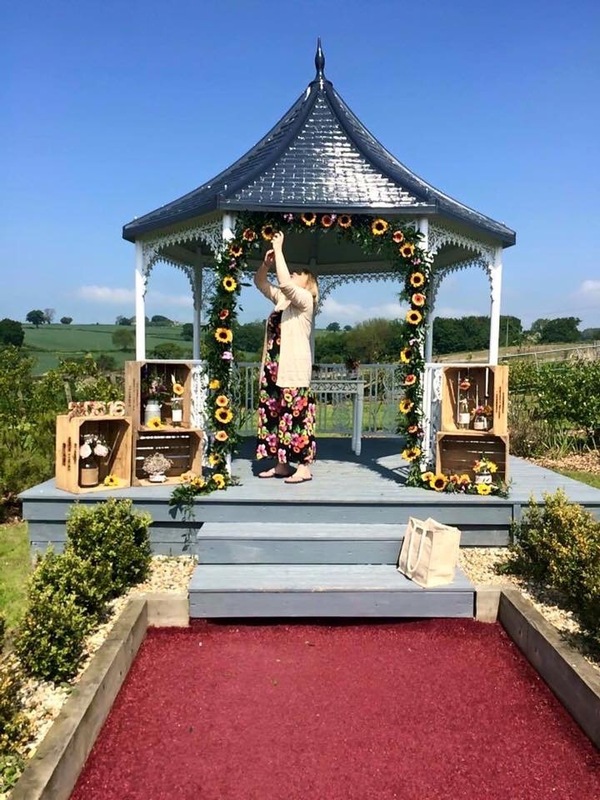 At this point I will give the bride a quote to take away with them, or if their design is a bit unusual – say it involves a flower I’m not used to – I might have to email a quote over. After booking, and we take a 25% deposit at this stage, it all tends to go quiet. Sometimes I need to do a venue visit and I’ll always try to pull this in during the quieter months. If the venue is somewhere I haven’t worked before, or if it’s a particularly big wedding, I will need to check if my flowers will fit the area they are planned for or see if anything needs moving. Around three months before the big day we meet again for a final consultation. By now bridesmaid dresses, colour schemes and groom’s suits have all been decided on and these usually have a bearing on the flowers. At this stage I often find that brides have changed their minds completely – which is absolutely fine! Some brides will have booked me two years in advance, so of course trends will have completely changed by then. We talk again to confirm the final details and numbers. Between the very first meeting and actually starting to work on their flowers I’ve usually spent about 10 hours on the booking. This is confirming arrangements and numbers, designing their flowers and double checking – it’s a time consuming process and we haven’t even ordered a flower yet! If the wedding is on a Saturday I have to collect the flowers the Tuesday before, which is when they arrive from Holland. Some more unusual flowers need to be collected 10 days before, some only 2 days before, so for one wedding I might be back and forth to the wholesalers in Derby 4 or 5 times. 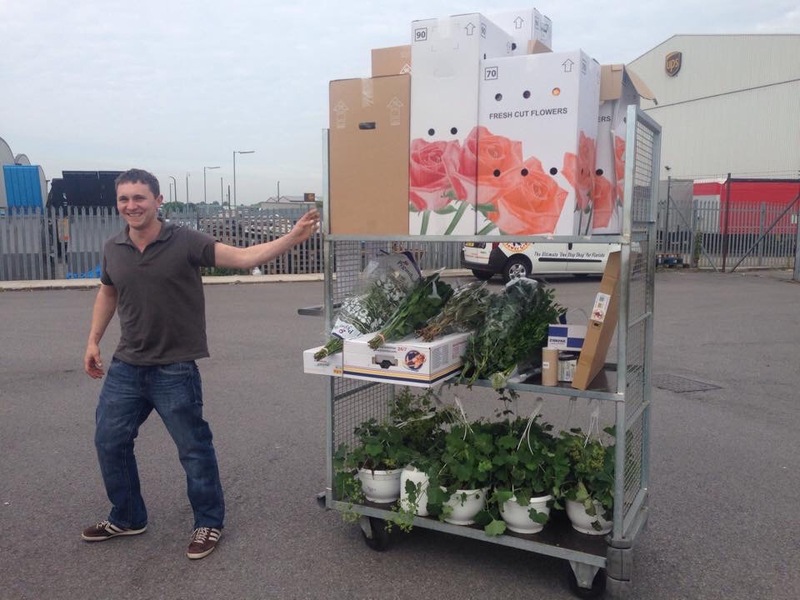 The flowers are imported into Holland from all over the world and distributed across Europe from there. This means that European events. such as Mother’s Day in France, will have an impact on the price of the flowers in Holland. And, of course, Brexit has had a huge impact on the cost too. Once I’ve collected the flowers I bring them back to the shop and start conditioning them – every single stem needs attention. 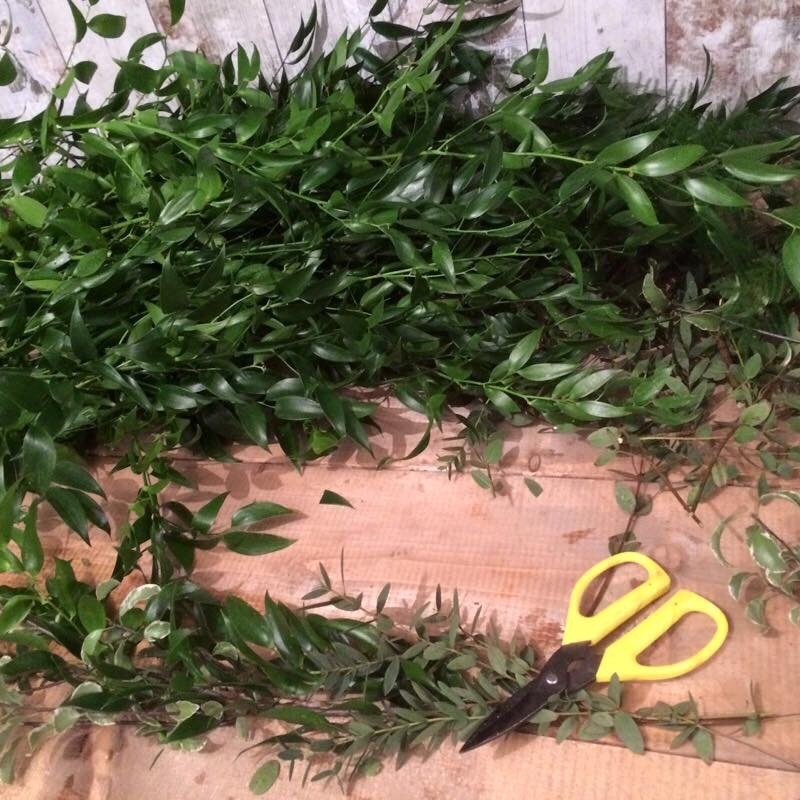 I give them flower food, remove dead leaves and strip every single rose stem of thorns – which must be done by hand. The flowers are given a day to drink because they are usually really thirsty after the time spent travelling. Some flowers need special chemicals to rehydrate them and it takes a full day, with the air conditioning on, to prepare them. My hands are usually really sore from the cold and wet. I start greening the bases and containers – the foliage always goes in first and this lasts well in the foam. All the greenery is prepared today, so we just have the flowers to work with nearer the time. My team and I begin making the flowers up. If I need some roses to remain closed up in tight buds I keep them chilled, and if I want them to open up I have to warm them. I always joke that you aren’t a real florist until you have sat staring at a bucket of peonies willing them to open! Certain flowers, such as gerbera, won’t support their own weight so they have to be wired. My day begins at 3.30am when I begin making corsages and buttonholes. Because they are wired and taped they can’t be kept in water once they have been created. It can take a couple of hours to make these and then I start packaging everything up. Bouquets go in a special box with holes in it and cellophane full of water underneath. 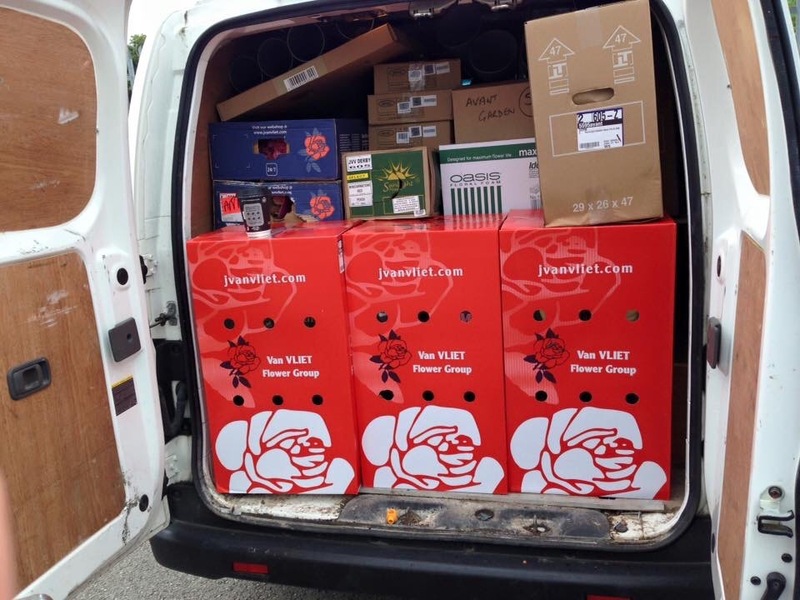 Everything is packed into the van with tender loving care – we strap everything in with bungee cords and use non-slip mats – and in delivery order. Many venues are up tiny country lanes so we have to negotiate hills, cattle grids and traffic. Scott delivers the bouquets and I go to the venue, but I can never settle until I’ve heard that the bride is happy with her bouquet. We follow the order of the day and deliver to the church or marriage venue, then the reception venue. 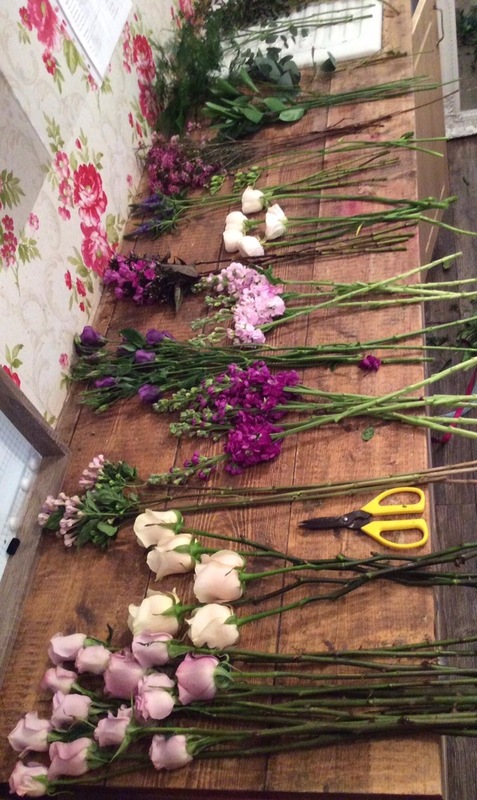 Sometimes displays have to be made in situ – an archway of flowers, for example, has to be done on the spot. So I have to carry bags of flowers and sheets to cover the floor. Sometimes brides pay us to stay and move the flowers from the church to the venue – which is absolutely fine. 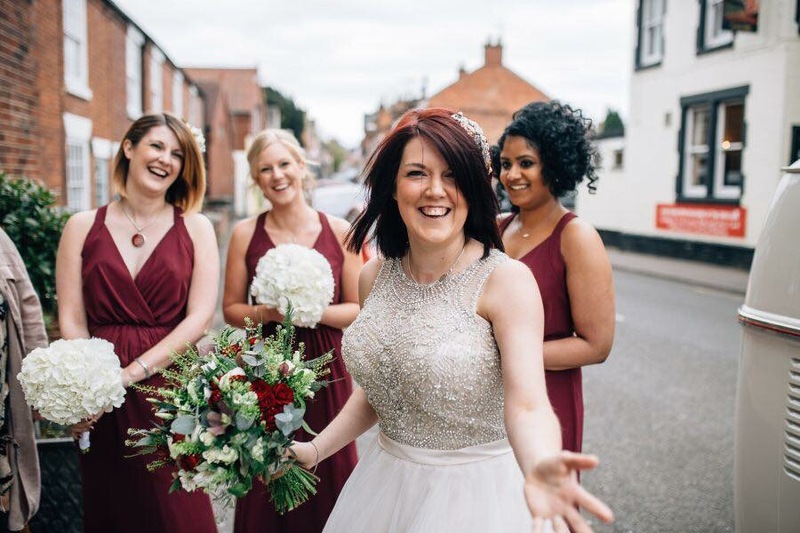 It’s a mad dash to grab the flowers from the church – usually out of the back door so we don’t ruin the photographs – and to the venue before everyone else arrives. This means liaising with the vicar to use a discreet entrance and finding somewhere to park the van so it’s not spoiling the pictures. 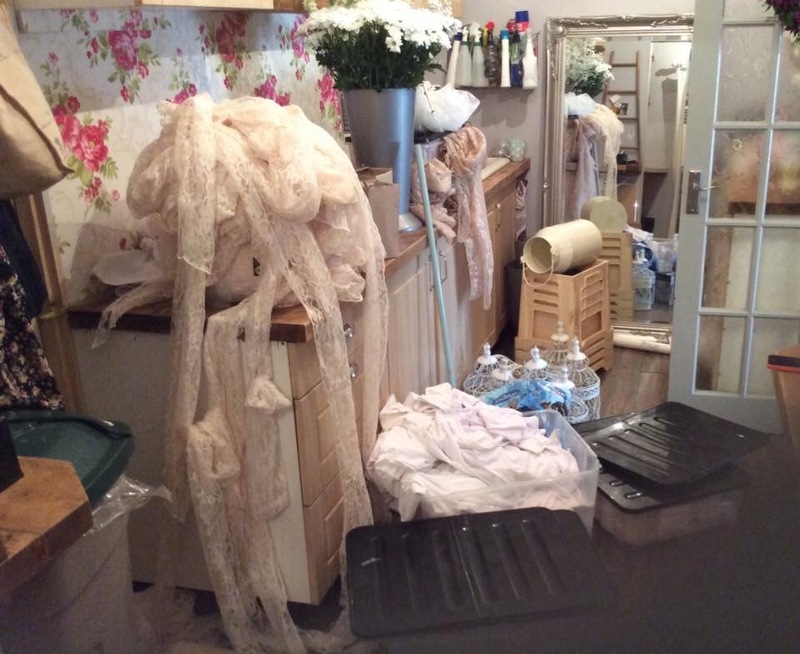 Once we’ve made the venue beautiful we go back to the shop and start clearing up. We clean the van and bleach the flower buckets – we don’t want any bacteria in them. By 2pm we have already done an 11 hour day! And we won’t have had chance for a drink or anything to eat. We go back to the venue and start clearing away. 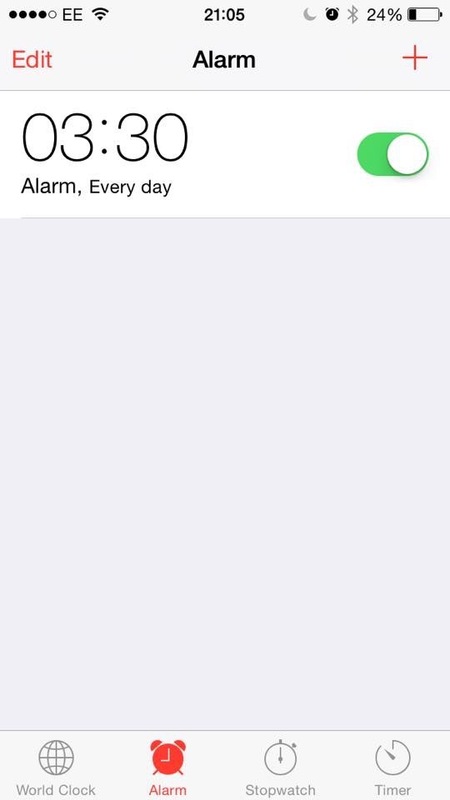 We usually aim to get there before the guests are even out of bed. We take the flowers out of our containers and wrap them in tin foil so that they don’t drip water everywhere and bring all the props back to the shop to clean them and put them back in storage. Often I’ll take an hour now to ensure I’m prepared for first meetings on Monday – when the whole process starts all over again! It’s hard work – but I love it. And I wouldn’t have it any other way!